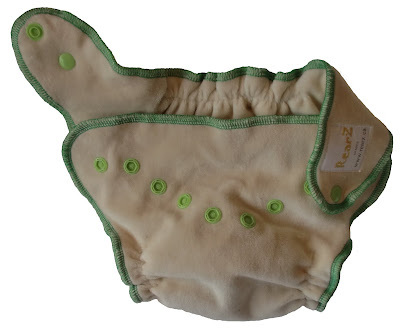 Today's Green Bargain is brought to you by Rearz! The couture cover is a fabulous cover made of a very high quality laminated polyester fabric that can tolerate at least 200 washes. They are designed and sewn in Canada by RearZ's in house designers. The newborn features a dip in the front for the umbilical stump. Prefolds are a great multi use diaper. 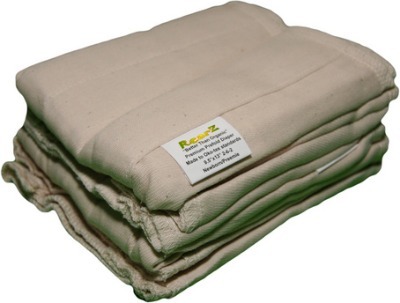 They are rectangular in shape but have multiple layers sewn together for maximum absorbency. 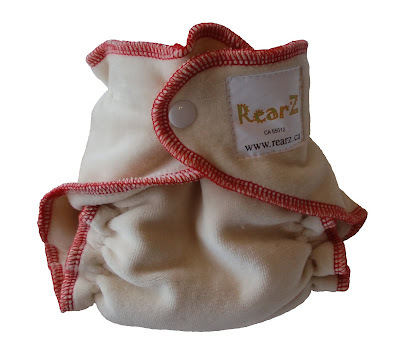 These are also perfect for stuffing in all kinds of pockets or other diapering systems that may not be absorbent enough for your heavy wetter. 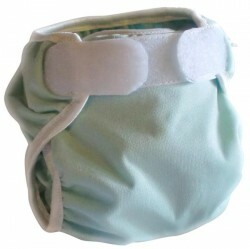 This may possibly be the softest diaper you ever lay hands on! 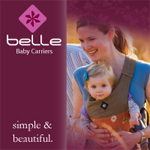 Best suited for daytime use, if using at night for a heavy wetter please use a small or newborn prefold to double up.